Has a huge mountain of waste that can not be easily moved , it would be a very slow and impractical process in parts pick it up and move to get rid of it , so it is a problem for you . In addition , the collection and transfer of these require certain security measures and trained for the correct classification of materials personnel. MRS have the service collection of industrial waste. 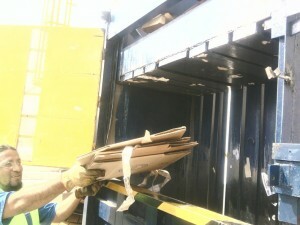 We have the trained personnel to perform the task and the need to process waste reliably machinery. 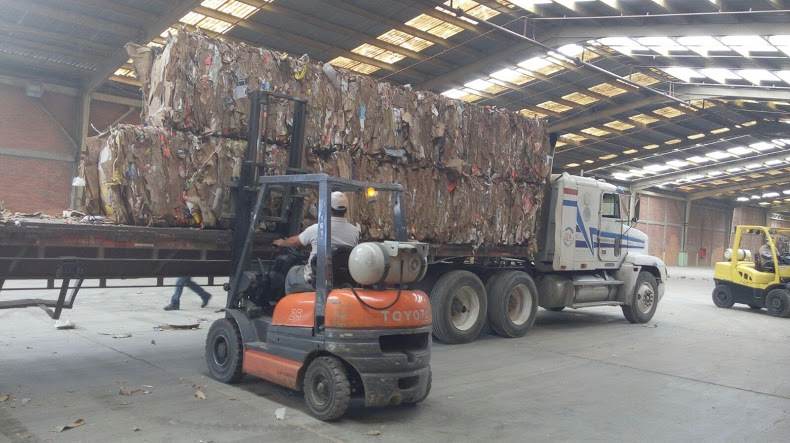 In addition to having a trained staff also have the necessary machinery for processing recyclable waste and make the process more dynamic and to reliable time. 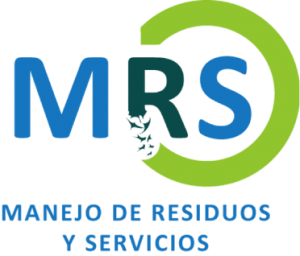 MRS makes collections according to their needs or requirements , either a scheduled or event collection .